We have assembled a group of experts that will comprehensively cover the opportunities and challenges associated with condo conversions. Since 2009, there have been less than 100 apartment units which have been converted into condos. New construction housing in the city has been dominated by apartment communities or high-end town houses. The overwhelming majority of new Seattle housing has favored high-income renters or purchasers who can afford to pay between $800K - $1.2M for a new town home. Over the past 9 years, the price per s.f. spread between a stabilized apartment exit and a condo project sellout has been minimal. Today, there is an arbitrage as this not-so-new strategy has reemerged. Come and learn about the opportunity. Tyler has over 15 years of mortgage and private lending experience with the last 10 years being focused in private lending focused in Washington and Oregon. Tyler most recently Co-founded Veristone Capital in 2011, where the company funded and portfolioed over 5,000 fix and flip loans equating to over $1,000,000,000 in loan volume. After being bought out in 2016 he has most recently joined Builders Capital and is now actively managing their Fix and Flips loans and now Multi-Family and Condo Conversion All-In-One loans ranging up to $10MM in loan size. During the last 30 years, Joe has helped his clients develop and finance most types of real estate but he has particularly deep experience in affordable housing and in condominiums and planned developments. Joe has extensive experience in the development of condominiums, mixed-use project and planned unit developments. His experience includes the planning of projects, the negotiation of financing and construction contracts, the preparation of community association documents, the creation of sale and warranty programs, and association operations. Joe has actively participated in the drafting of all major condominium legislation in the State of Washington in the last decade and chairs the committee that drafted the proposed Washington Common Interest Ownership Act. Joe was a founding partner of Kantor, Taylor & McCarthy (1998‑2008) and an associate and partner at Reed McClure (1985‑1998). 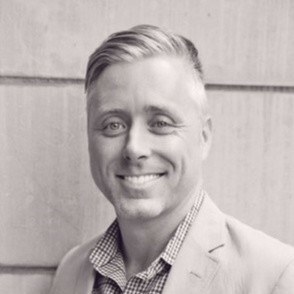 Lloyd Ball possesses 17 years of real estate experience, which he gained through key strategic and operational roles as a consultant, investor, and broker within leading national, regional, and boutique firms, including Keller Williams – the largest real estate brokerage in the world. These positions involved large-scale leadership of all 5 of the main property types of commercial real estate: apartment, hotel, industrial, office, & retail. Lloyd’s expertise spans 4 areas of business administration: strategy, executive, marketing, & operations. 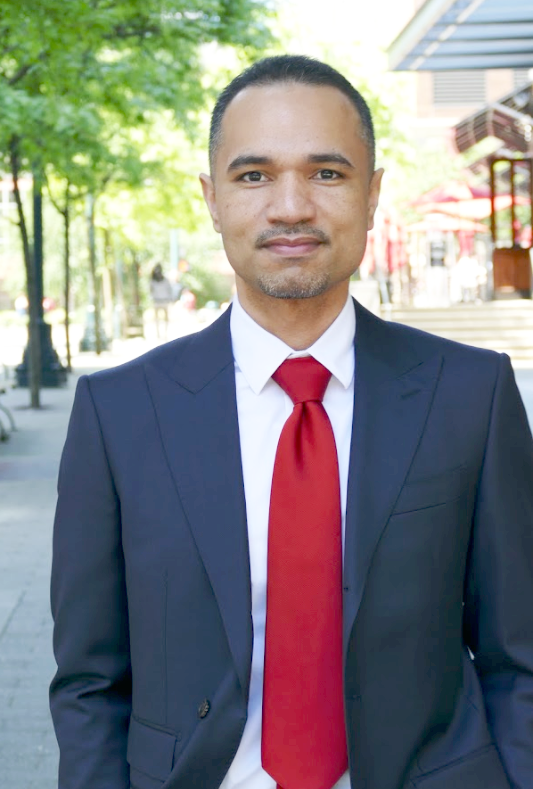 Lloyd is currently a Board Director for Rental Housing Association of Washington (RHA) & Asian Real Estate Association of America (AREAA), a past Board Director for Seattle King County Association of Realtors, and past Board Director of its Young Professionals Network. Lloyd also possesses an Executive Certificate in Real Estate Finance & Development from MIT. Recognized as part of the Top 1% of Loan Originators in the United States (Mortgage Executive Magazine - 2015 & 2016) and a 6 time recipient of Seattle Magazine’s Five Star Mortgage Professional award (2012-2017), I have had the opportunity to serve a variety of clients in the greater Seattle Area. Ryan is a commercial insurance specialist whose practice areas include commercial property and casualty insurance, commercial real estate and risk management. Ryan focuses on the financial services, technology, manufacturing, construction, restaurant/hospitality, multi-family and condominium association industries. 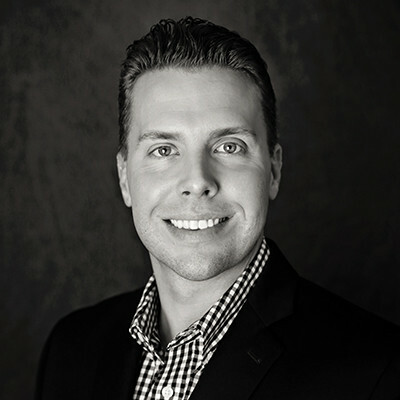 In addition to more than 15 years of experience and a BA and an MBA from Washington State University, Ryan has extensive specialty training with licenses including property casualty, life, health and disability, and real estate. This former Eagle Scout’s community commitment includes membership in the Young Agents Committee. He enjoys boating and golfing in his spare time.